First Thursdays is a public event and free to attend. Art galleries and cultural events around Cape Town's central city stay open until 9pm or later on the first Thursday of every month, allowing anyone to explore the city on foot and experience the cultural wealth this city has to offer. 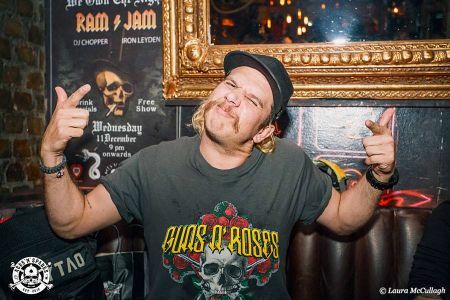 First Thursdays in Cape Town have never been quite as trendy as what they have just become when Harley-Davidson® Cape Town Teamed up with local hot spot Aces 'n Spades to sponsor live acts every First Thursday from November until March 2019. Kick off the Summer in Harley® Style and join Harley-Davidson® Cape Town for a Roaring Party every First Thursday starting this November. H-D® Cape Town Sponsor a new band every month along with some Limited Edition Gun's n Roses Tee's - stand a chance to win one of these at every event!